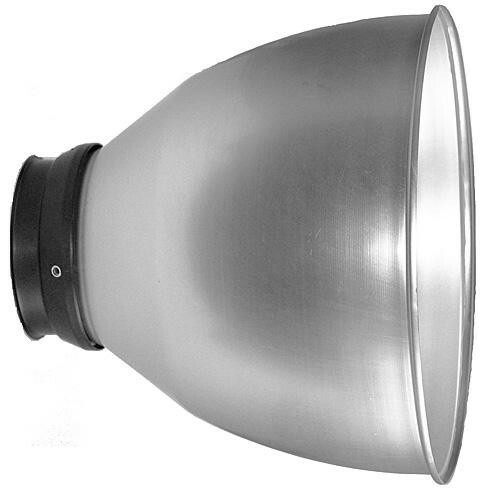 This is a Lowel Aluminum Cone Reflector for use on the Scandles fluorescent fixture. It is rigid, and accepts Lowel clip-on Fin-S adjustable barndoors, for increased light control. Box Dimensions (LxWxH) 18.2 x 16.6 x 14.6"